On Thursday (25th February) and Friday (26th February) I made my debut co-hosting Xposé on Irish TV channel TV3. 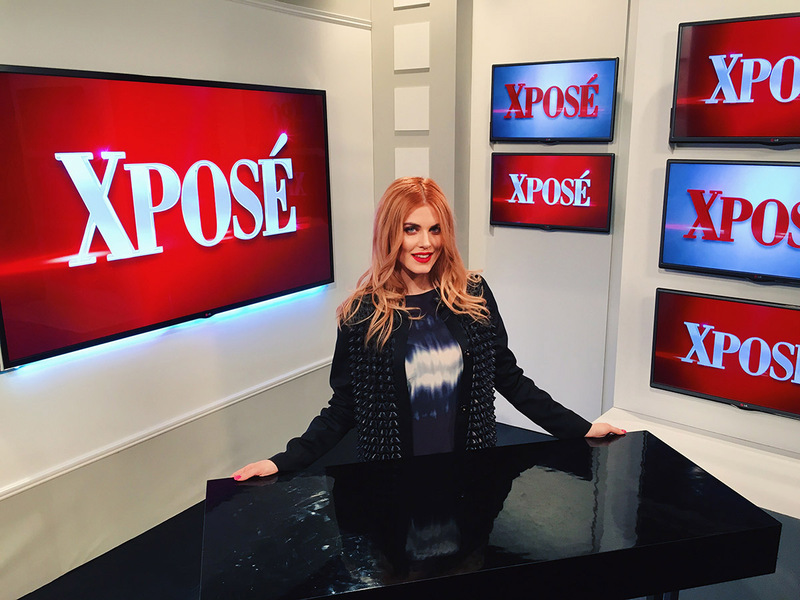 Xposé is an hour long program that bring the latest celebrity, fashion and beauty news and airs every weekday at 6pm, and I made my debut alongside long-standing hosts Lisa Cannon and Asiling O’Loughlin. If you missed me on your TV screens you can catch up on previous shows on the 3player. BitterSweet DJ’s: Something Old, Something New. I’ve been shortlisted for an IARA Award for best UK FM / Radio DJ!